If you want to give ethical travel a go, the main thing to remember is that you control where you travel, so pick your destination wisely. By default, when we travel to any given destination we are supporting that country's economy and therefore their Government (to learn more about how your travel money impacts a particular country read this BBC article). Amnesty International notes that we should consider only travelling to countries which support human rights, social welfare, animal welfare and protection of the environment. Easier said than done, but there are a few handy guides out there which can help! 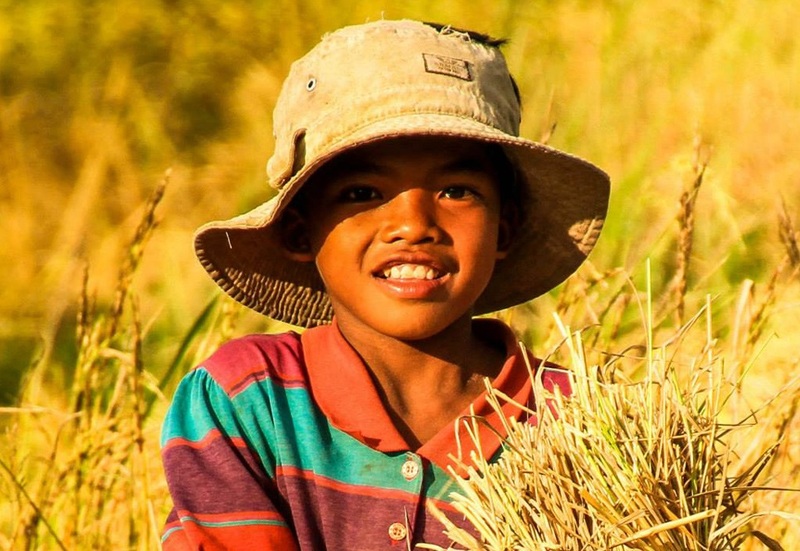 You can also check out the Ethical Travel Guide which is designed to assist travellers in making more informed decisions about where to go, who to go with, where to stay and what to do. 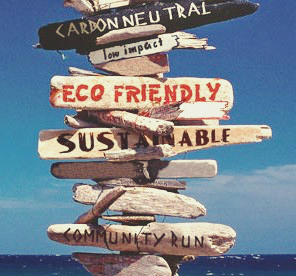 I love that this guide lists local projects which we can support, and eco-friendly accommodation and tourism operators to make travelling sustainably much more simple! Supporting local people will boost tourism in the area, bring in more travellers and assist to grow the community. Obviously if you're heading to New York City this isn't going to be quite so relevant, but what I would encourage is being mindful of the impact that tourism has on any one destination over another. We can also make a positive impact on the places we visit by using local resources and businesses instead of big branch chain corporations. Leaving staff and businesses a tip will also make a huge difference, particularly in third world countries where the minimum wage is well below the cost of living. If tipping isn't in the culture, perhaps look at buying locally made products (always great as gifts or personal trip memorabilia!). Even a small amount of generosity will be a huge help to these communities, and in any location is very appreciated. Requesting a local tour guide for any small trips you'd like to take will not only support their livelihood, but they're likely to be able to give you a lot more insight as well (whether it be NYC or Nicaragua)! On my recent trip to Vanuatu I had a local guide take me and my travel companions to the Mele Cascades (waterfall) which is a tourist hot spot. Because we were with a local he took us to a secret spot where you can climb inside the waterfall. It was so amazing, and since no one else was there I imagine it's not well known by the other larger tour operators. Also don't forget to always be polite and friendly and respectful of any cultural requirements a country may have. These are just a few small things which can make a big difference to both the local communities and our own adventures! DON'T DISPARE! IT'S NOT ALL BAD! Although there are a significant number of animals welfare issues associated with tourism, there are also a growing number of sanctuaries around the world which are taking more sustainable steps with animal based attractions. 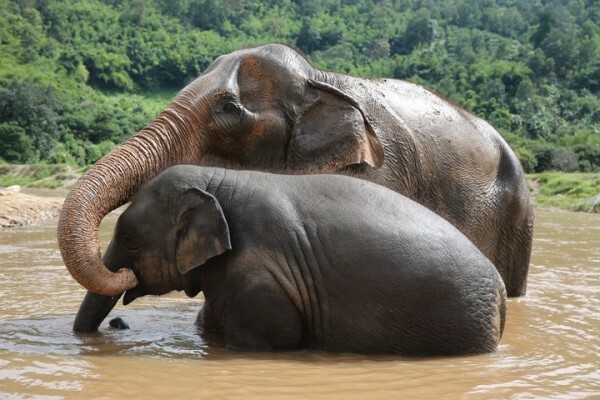 Two of the more well known sanctuaries in Thailand offering ethical elephant experiences are Elephant Nature Park in Chiang Mai and ElephantsWorld in Kanchanaburi. These sanctuaries allow visitors to prepare and feed the elephants, wander through the forests together and head down for their afternoon bath! There are also volunteering programs to get up-close-and-personal with these gentle giants. 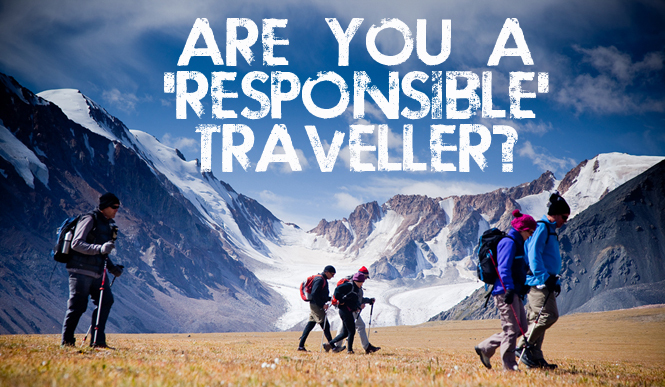 If you're keen to make ethical travel a part of your adventure plans the biggest thing to remember is you need to do your research. Checking out a particular attractions website won't provide you with all the information you need, as logically they will hide any evidence of animal abuse. Check out review sites to get other travellers' opinions or see if Lonely Planet has any advice! Most travellers will voice their honest opinions on sites like TripAdvisor, which can help you decide if a particular attraction fits with your travel style and values. If you're planning on travelling with a tour company, take a look at their inclusions to see whether they have taken steps towards ethical travel (Life Before Work Travel is one operator who has removed elephant rides and visits to the Tiger Temple from their tours). My aim with this blog is to introduce you to the concept of ethical travel, of travelling responsibly in a way that not only supports local communities but is based on informed decisions about the places we visit and what we do when we're there. 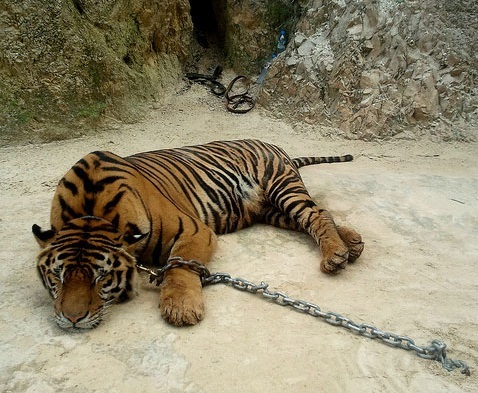 Of course, not everyone is going to agree that some animal attractions are unethical, and not everyone will want to travel to a location which is more authentic and local. We all make our own choices in life, and no one can be forced to travel in any particular way. What I'd like you to consider is whether you can change small things about your adventures which can have a positive impact not just for yourself but for the places you visit. Maybe even hop on the volunteering band wagon (trust me it's truly worth it!). I love this post!! So great that you have brought attention to this. 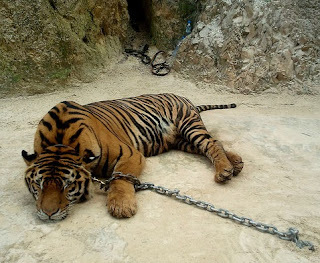 I first did Thailand when I was younger and did the Tiger Temple and elephant ride before I knew about the unethical treatment of the animals. However, when I returned this year, I was more informed and made sure to avoid those. I'm glad you posted about this - I hope it will help spread awareness and create more ethical travelers! Great Post! It's an important issue, we who travel and see the world for what it is should try to do some as ethically and environmentally friendly as we can, helping where we can, so that future generations can enjoy everything we do! Brilliant post! I am about to take off on a world trip and I'm a huge animal lover... your post is very insightful with lots of important things for us travellers to consider - thank you!